Ben Whitehair talks shop. Acting, the community and everything in between. 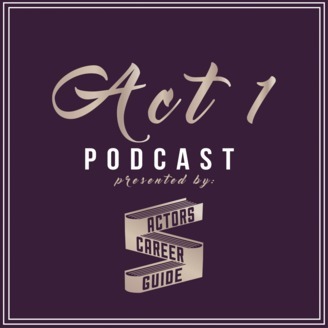 The post Act 1 | Acting Career Podcast | Ben Whitehair Pt. 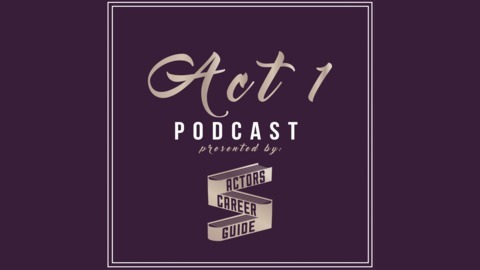 3 | Talking Shop appeared first on ActorsCareerGuide.com.